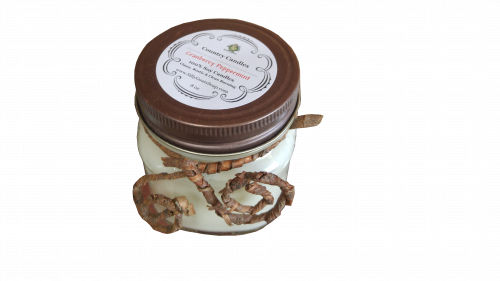 Natural Soy Candle Melts – Go Oh So Well With A Nice Hot Bath or Anytime! From our Country Escape to yours, bring a little country to your life. 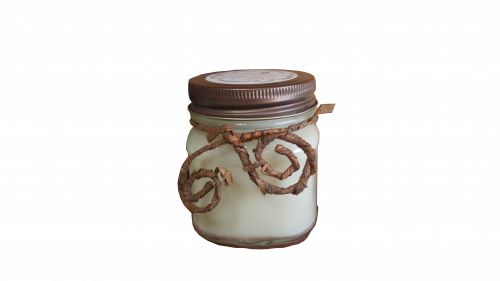 You are purchasing 1-6 pack of 100% American soy wax melts for electric or tealight warmers. Each pack has 6 compartments of scented wax approximately .5 ounce each. Because the melt is soy it is much easier to clean and healthier to breath than paraffin. Our melt are made in small batches and are hand poured. 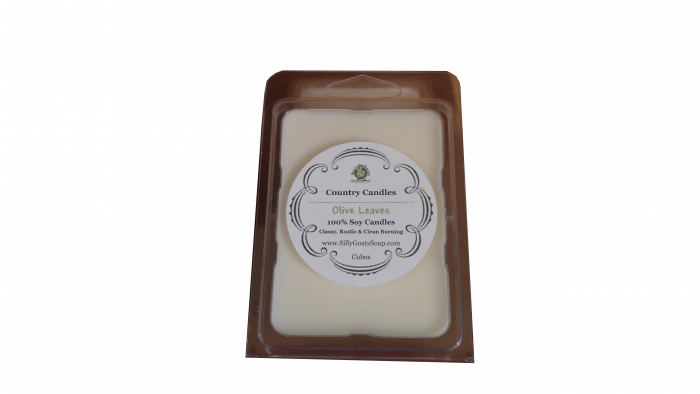 We use the maximum amount of scent that the wax can hold and are considered TRIPLE SCENTED. Our melts have great scent throw, nevertheless some scents are naturally stronger that others. Our wax melts weigh 3.0 oz. Our fragrances are phthalate-free. Plastic case, soy wax, dye chips and fragrance oil. One pack of six 1/2 ounce tart melts. Total pack weighs 3 ounces. Simply break away 1-2 cubes and place them in your electric tart or tealight warmer. Always use with caution around pets & children as wax can become hot. Tarts are a great alternative to candles for people who prefer not to have or are unable to have an open flame (ie. dorms). They do not have wicks and are not candles. You need a warmer to melt them.